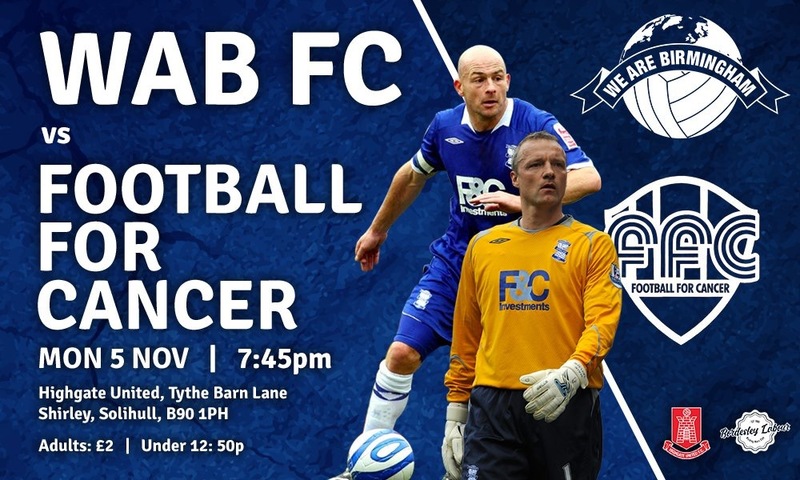 We Are Birmingham FC will be taking on Football for Cancer on 5th November, with former Birmingham City FC players Lee Carsley and Maik Taylor both turning out for WAB FC. The game, which will take place at Highgate United at 7:45pm on Monday, has been set up to try and raise some funds towards Football For Cancer on their 10 in 10 challenge. All funds raised at the game will be donated to the cause. Football for Cancer set themselves the challenge of playing 10 football matches in 10 days, in 10 cities from Sunderland all the way down to Bournemouth – it’s a grueling task for anyone, but it’s all for an utterly fantastic cause. FFC’s latest mission is to play 10 football games up and down the country in 10 days, with We Are Birmingham being the fifth team on the trip. So far they have lost 7-1 to Sunderland, 7-4 to Leeds drew 5-5 with Stockport and play Liverpool today, travelling from one end of the country to the other by the time they complete their task. Co-Founder, Ray Ogilvie, believes this is the charity’s biggest task yet. All support is welcome, whether you simply come down to watch Carsley and Taylor in action, or you buy one of the match-day programmes, everyone involved in the event immensely appreciates the backing. 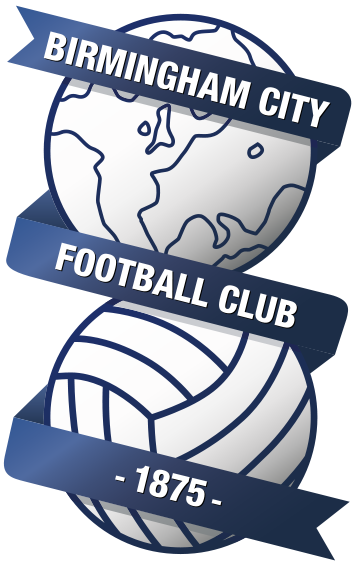 WAB are still searching for their first win as a Birmingham City FC supporters team, having managed two draws and a defeat so far. Despite the game being a friendly and not counting towards their league results, hopefully Lee and Maik can spearhead a triumph! All Bluenoses of all ages are invited, and everyone involved in this fantastic money-raising event looks forward to seeing you all on Monday night! Entry is just £2 for adults, 50p for under 12’s and programmes are £1 each. Every penny raised will be donated to the Football For Cancer lads.